Is import duty exempted under Advance Authorization scheme under GST? This post explains about Advance Authorization scheme and you may add more information about import duty at the end of this article, if you wish. Can an importer import goods or services under Advance authorization scheme without paying import duty? 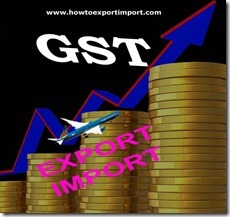 Does importer need to pay IGST on his imports? According to GST Law, an importer under Advance authorization scheme needs not pay basic customs duty on imports. However, he is liable to pay IGST on imports under Advance Authorization scheme which can be availed back as ITC if eligible based on export fulfilment. The imports under AA scheme can also avail Safeguard Duty, Transitional Product Specific Safeguard Duty, and Antidumping Duty against his import of goods. According to guidelines issued by Director General of Foreign Trade, under GST regime, both the Advance Authorization and EPCG holders would continue toget the exemption from payment of the Basic Customs Duty, Safeguard Duty, Transitional Product Specific Safeguard Duty, and Antidumping Duty. And for items specified in Fourth Schedule to Central Excise Act 1944 (specified petroleum products, tobacco etc.) exemption from Additional C Duty leviable under Sections 3(1), 3(3) and 3(5) of the Customs Tariff Act, 1975 will also be available. However, there is one major change. Now an Advance Authorisation holder will have to pay IGST at the time of imports. He can take input Tax Credit (ITC), and after export, claim refund of any unutilized input tax credit at the end of tax period. Comment below your thoughts about GST on Advance Authorization scheme. Advance Authorization Scheme (AAS) Foreign Trade Policy 2015-20, Any changes in Advance Authorization Scheme? Export obligation before GST after GST under EPCG scheme. 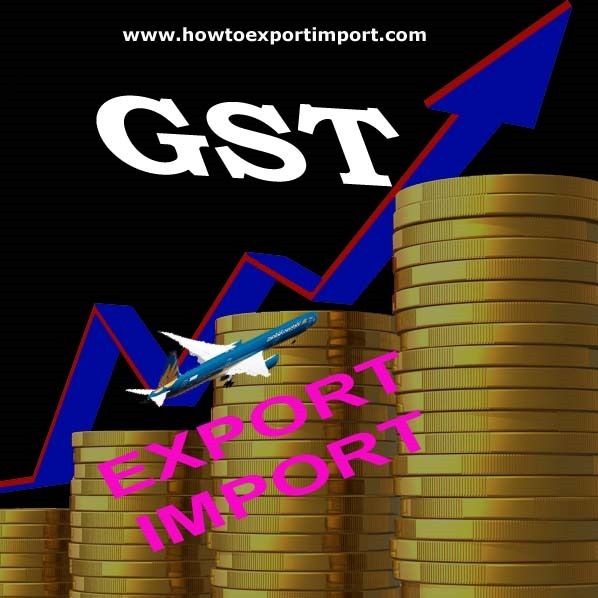 Drawback and TED on deemed exports under GST? Will IGST be refunded against unutilized ITC under EPCG scheme? Should Compensation cess payable on imports under GST? Is Educational cess applicable on imports under GST? Is Central Excise registration is required under GST regime? Is Service Tax registration is required under GST regime? Is VAT registration required under GST regime? Is Invalidation facility permitted on Advance Authorization scheme under GST? Is Advance Release Order facility available on AA scheme under GST? Virendra Chauhan: On 21 March 2018 We are importing goods under advance license and making export with IGST paid, can we claim refund of IGST which paid on export. Hemant: On 28 March 2018 HSN code of raw material used in my product is 39249090, whereas finished goods prepared are under multiple HSN code say 39231090, 39269099, 94037000, 96039000, etc. All the products are plastic molded articles but falling under diferent HSN codes. GST is same 18% for all. How to fulfill obligation of advance authorisation against exports? This question is because under Advance Authorisation scheme, HSN code of Importing material should be same as Exporting? Is it true? Foreign Trade Policy 2015-20, Any changes in Advance Authorization Scheme?